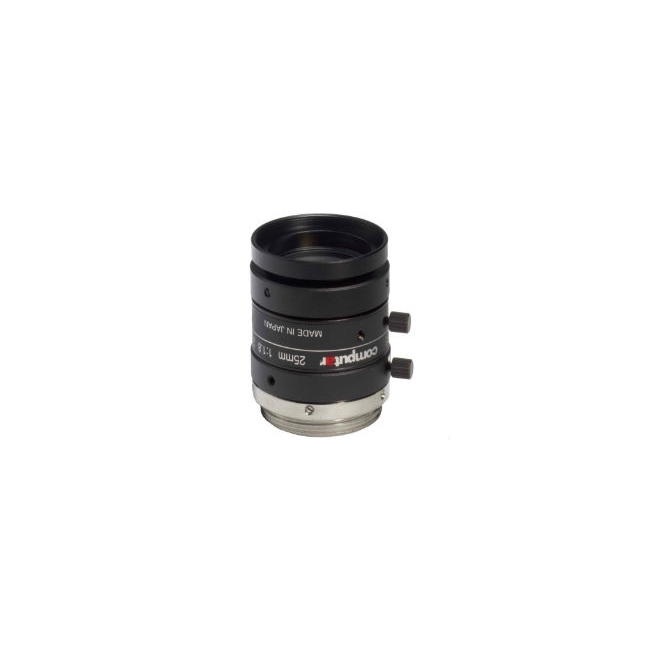 The M2518-MPW2 is a 25mm F/1.8 Computar ultra low distortion lens designed for use with large format megapixel cameras. It features locking screws and a C type lens mount. 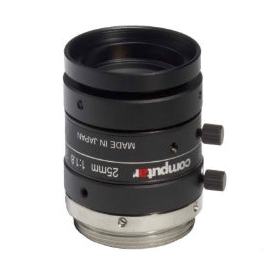 Did you see a lower price for the Computar M2518-MPW2 2/3" 25mm F1.8 5 Megapixel Ultra Low Distortion Lens (C Mount)? Do you have a question about the Computar M2518-MPW2 2/3" 25mm F1.8 5 Megapixel Ultra Low Distortion Lens (C Mount)?